Here is another cute mini fridge for geeks in your life. 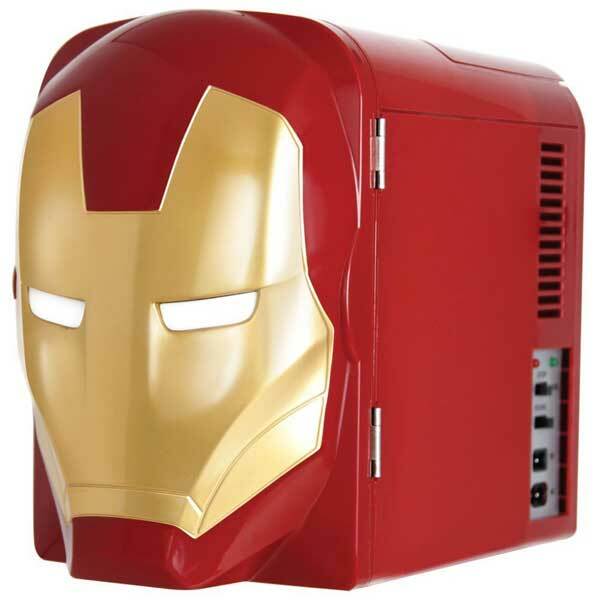 The Iron Man Thermo-Electric Mini Fridge has 4L capacity. 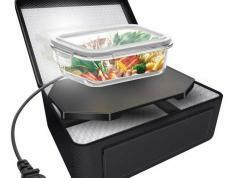 It not only keeps your food cool but also has a warming function. 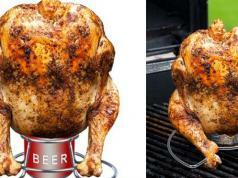 You can fit 6 cans of 12oz soda in this. It can be powered by a standard US outlet.